Markets regulator Sebi has sent its officials to foreign countries to study initial coin offerings and cryptocurrencies, a move that will help in understanding of the systems and mechanisms. Cryptocurrencies are digital units in which encryption techniques are used for trading and these 'currencies' operate independently of a central bank, while initial coin offerings are equivalents of initial public offerings in stock markets. The regulator has organised study tours to Japan's Financial Services Agency; the UK's Financial Conduct Authority, and Swiss Financial Market Supervisory Authority, "to study initial coin offerings and cryptocurrencies," Sebi said in its in annual report for 2017-18. The study tours "help engage with the international regulators and gain deeper understanding of the systems and mechanisms". Besides, Sebi hosted a number of international organisations including regulatory bodies and business and ministerial delegations in the past fiscal. 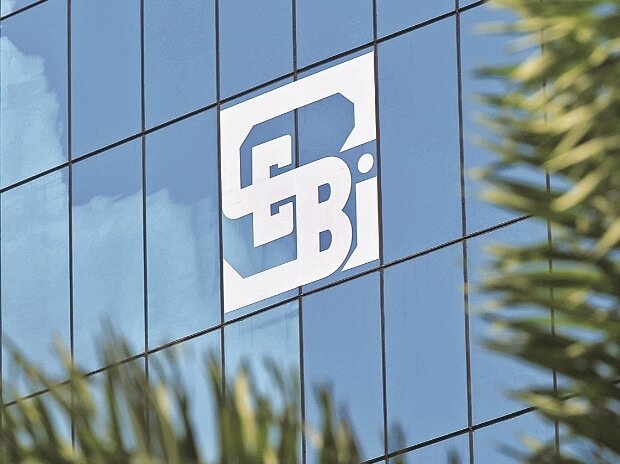 "These meetings foster deeper levels of cooperation, facilitate a better understanding of the Indian securities market and facilitate further collaboration with visiting institutions," the Securities and Exchange Board of India (Sebi) noted. The government has already constituted an inter-disciplinary committee chaired by, Subhash Chandra Garg, secretary in the department of economic affairs, to examine the existing framework with regard to virtual currencies. Other members of the panel include Sebi chairman Ajay Tyagi and Reserve Bank of India deputy governor B P Kanungo. The committee is yet to submit its report. Earlier in July, RBI had told the Supreme Court that allowing dealings in cryptocurrencies like Bitcoins would encourage illegal transactions and it has already issued a circular prohibiting the use of these virtual currencies. While crypto investors filed a complaint against the ban, the Supreme Court had refused to lift RBI's ban on cryptocurrency dealing. The final hearing of the case is scheduled for September 11.